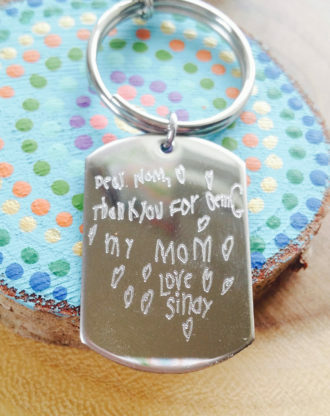 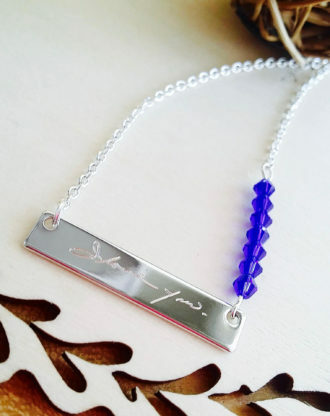 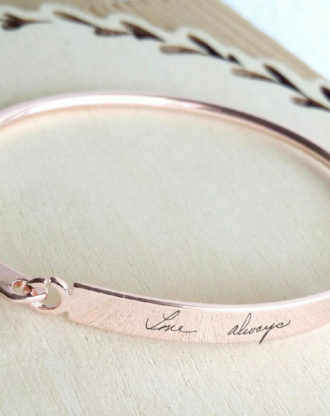 The perfect way to remember someone close to you. 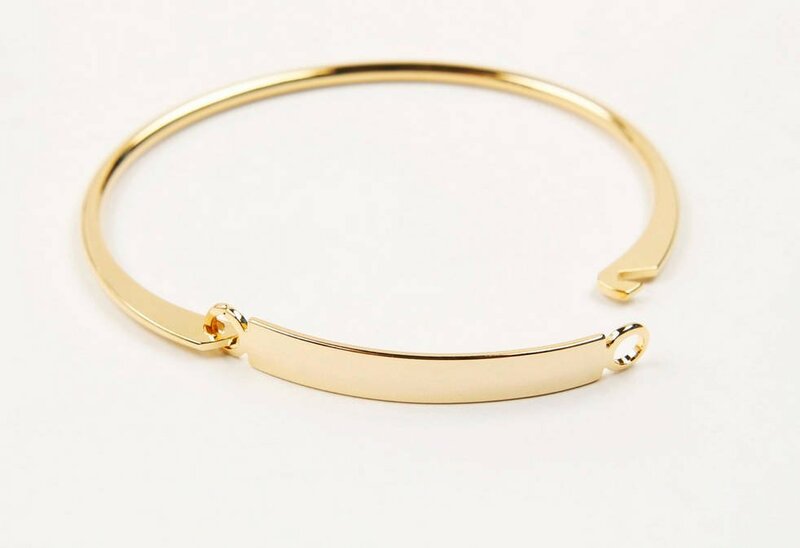 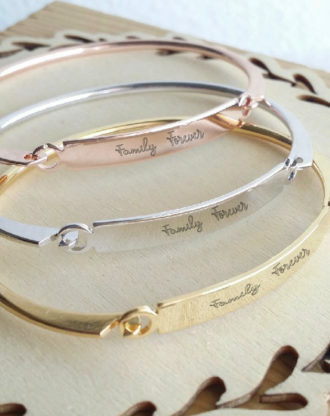 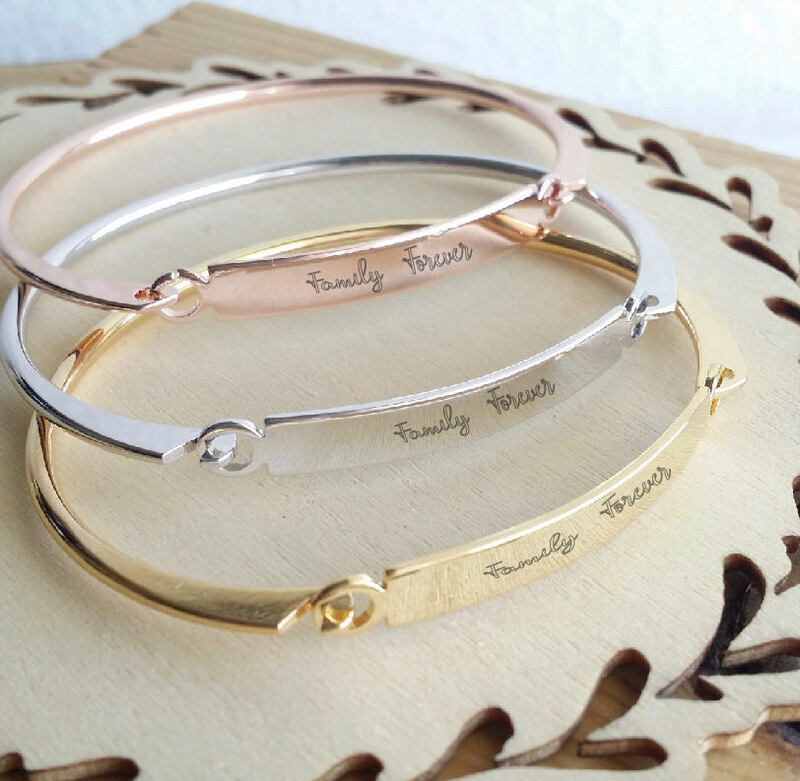 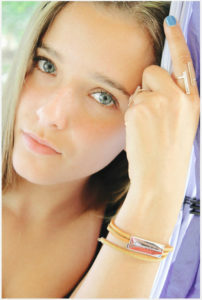 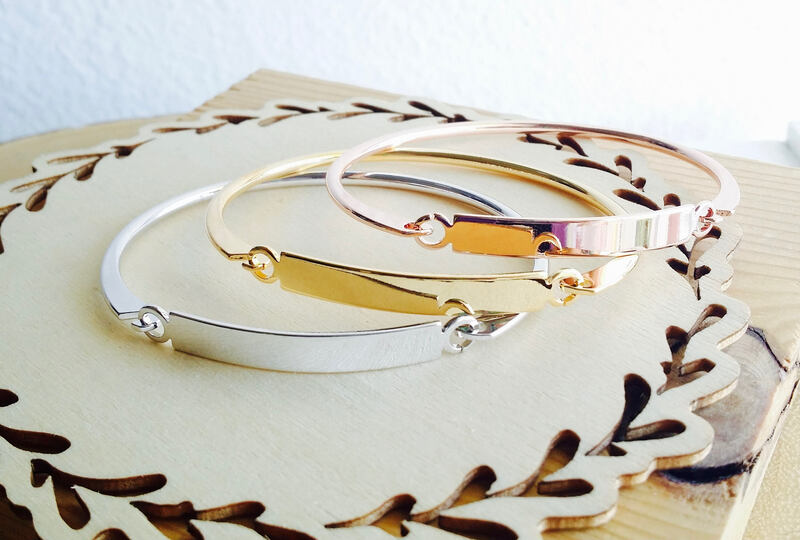 Bangle is available in 3 options: ROSE GOLD, SILVER, 16K GOLD PLATED. 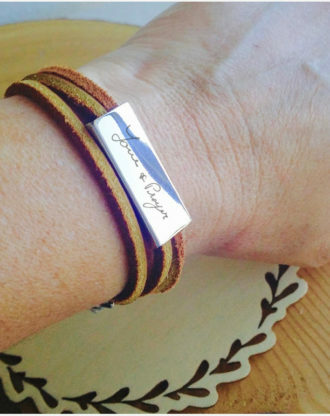 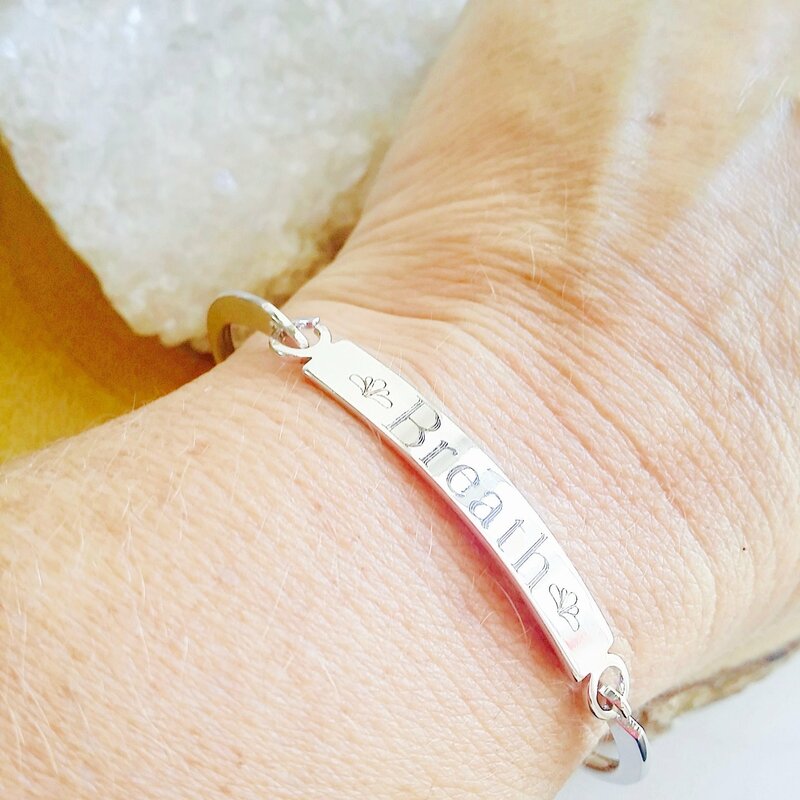 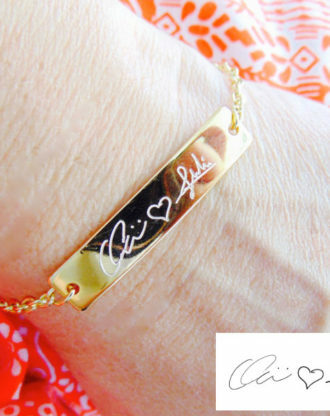 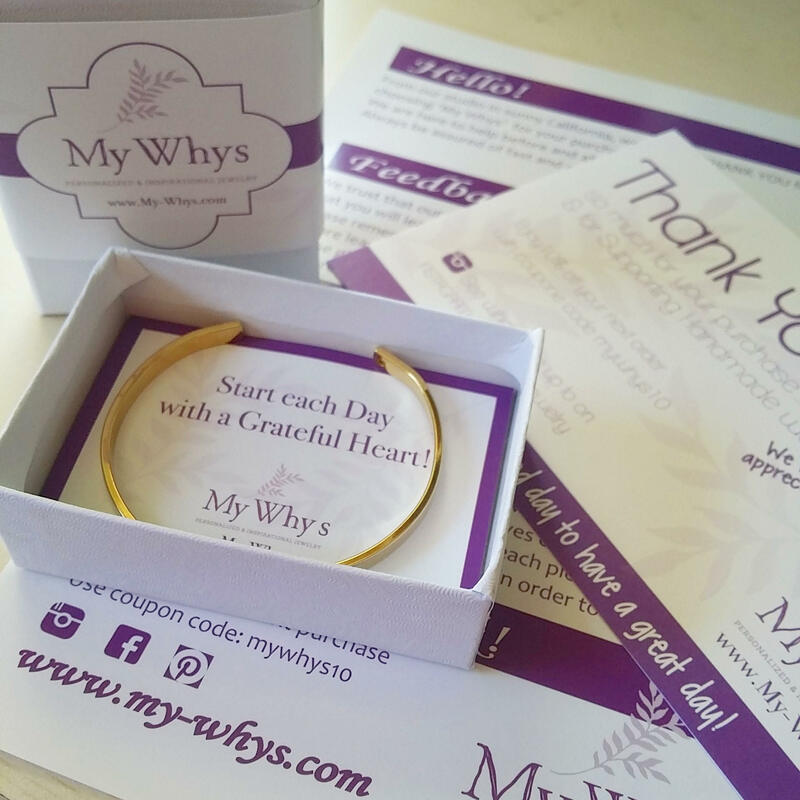 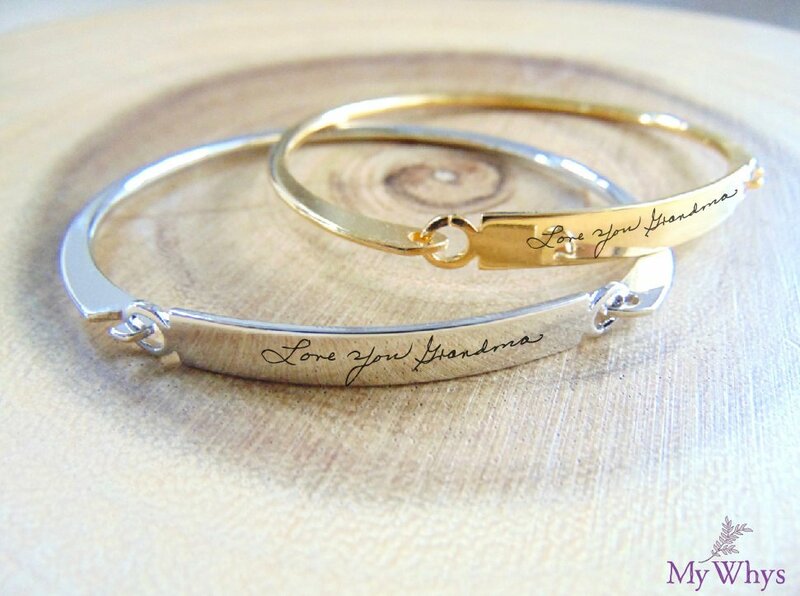 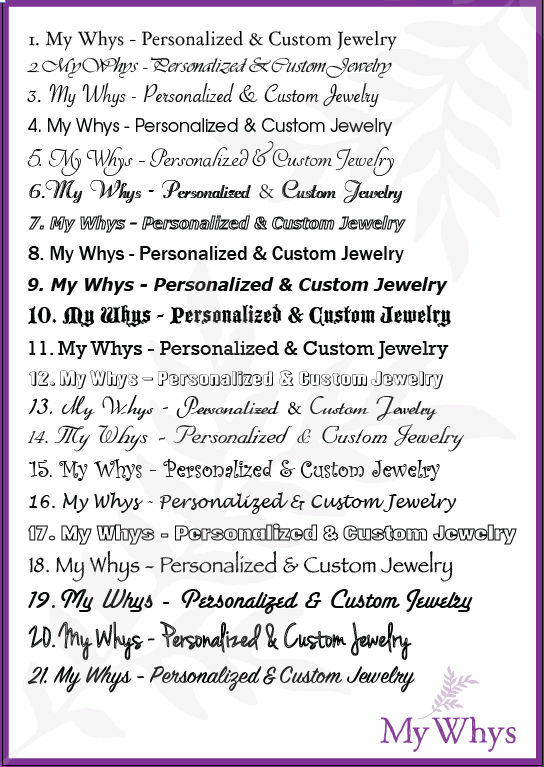 8 reviews for Actual Handwriting bangle, Custom handwritten bar bracelet, Personal engraved signature cuff, Memorial Keepsake Gift, Rose gold name bangle. 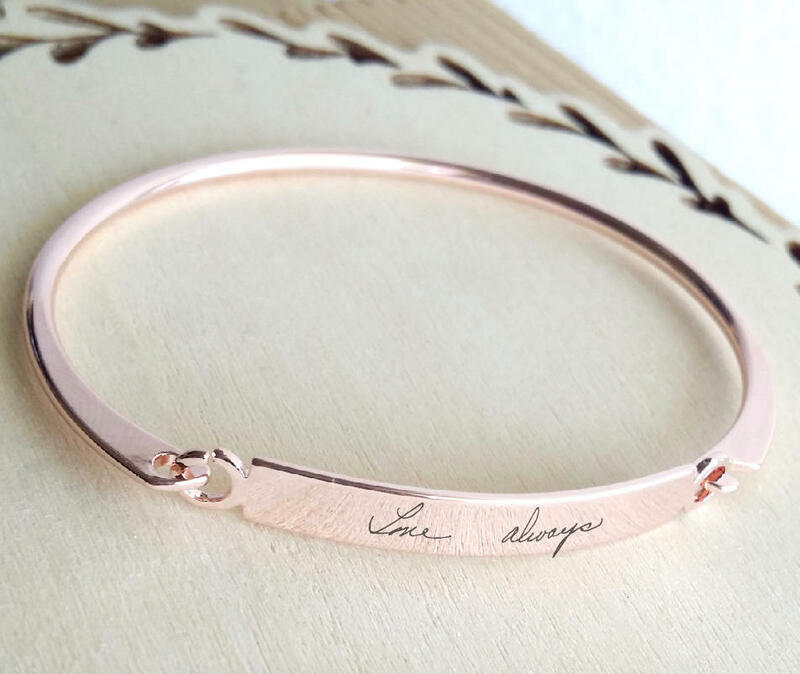 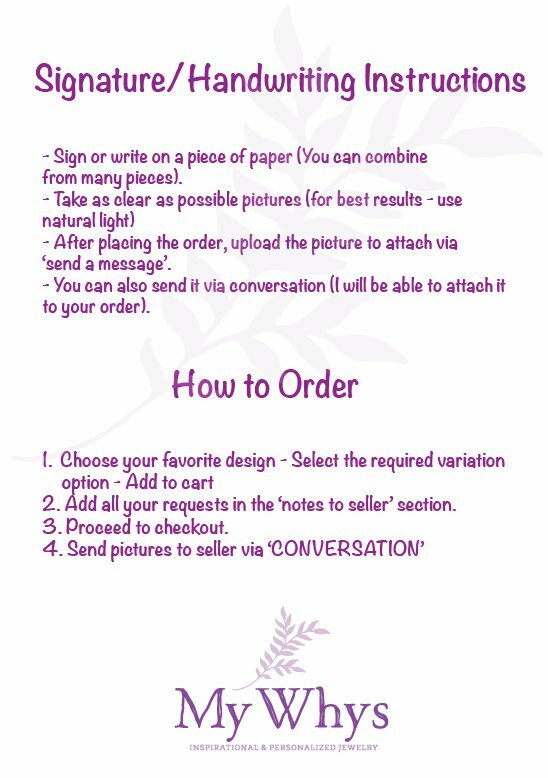 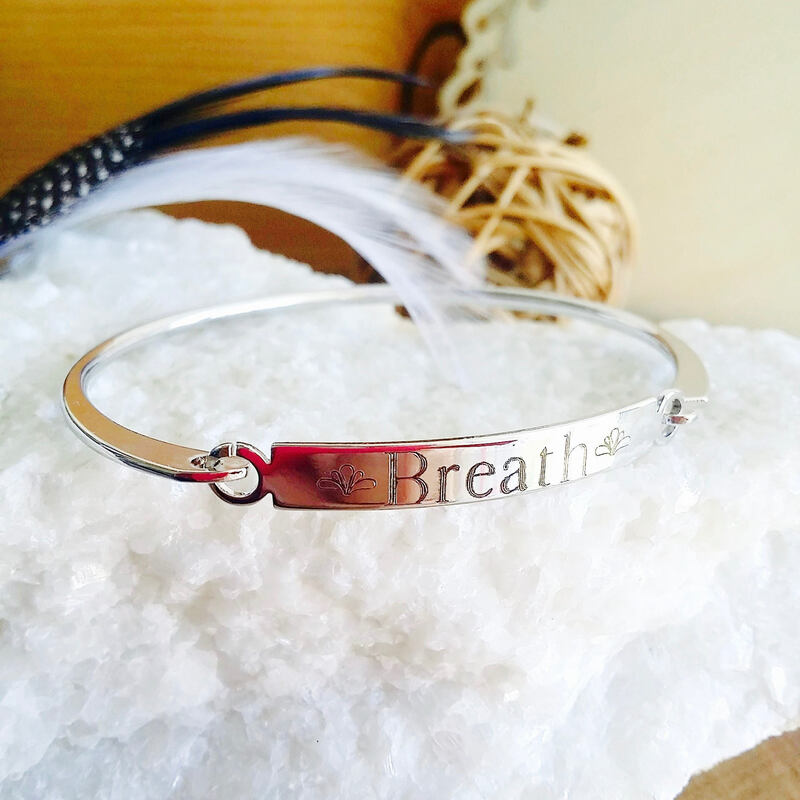 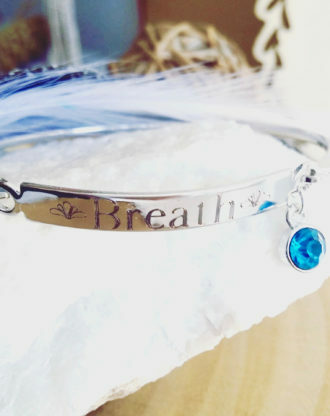 Hand writing bracelet, Custom handwritten bangle, Personalized signature cuff, Keepsake Gift, silver, gold, rose gold bangle.